We are leading manufacturers and suppliers of superior range of smog machines, foil machines and textile processing machines. Our range is known for its features like reliability, design simplicity, easy maintenance and high performance. 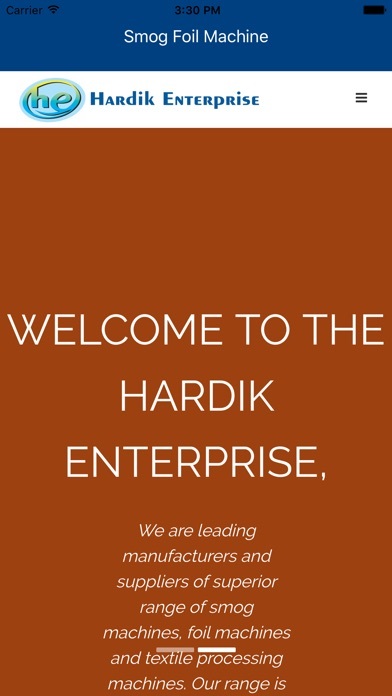 Established in the year 2001, Hardik Enterprise has carved a niche in the manufacturing and supplying a wide range of textile processing machines. Our wide range includes quality products like Smog Foil Printing Machine, Winch Textile Machine, Textile Pleating Machines, Textile Equipments, Fabric Padding Mangle Machine, Textile Crushing Machine, Hydraulic Calendar Machine etc. Owing to our experience and knowledge in this field, we are also able to provide a quality range of machines, which finds application in apparel houses and textile industry. Our state-of-the-art infrastructure facility houses a manufacturing unit, quality control unit and administrative unit. These units ensure smooth flow of business operations. Further, we handpicked a team of highly skilled and experienced professionals, which takes care of quality and other attributes of manufacturing process. 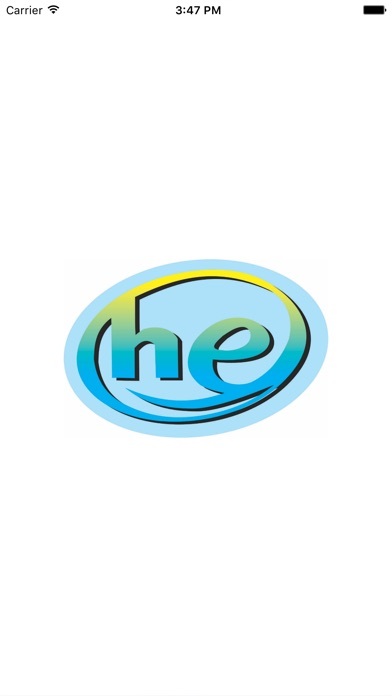 Owing to our reliable and flexible approach, we have been able to establish ourselves as a renowned brand in the industry. Under the table leadership of our mentor, Mr. Manoj Parmar , our organization is able to develop a distinct name for in the market. Owing to his ethical business policies and motivational guidance, our team is able to develop transparent and healthy corporate relations with our clients.